With the call for entries of the 1st IMGA SEA in full swing, Indonesia gaming industry attracts people’s attention once again. According to Newzoo’s Casual Games Sector Report 2015, Southeast Asia is the world’s fastest growing region, owing to the region’s economic growth prospects, huge population, high English language penetration, and fast-rising (online) connectivity. In 2015, Indonesia used 704,4 million dollars’ revenues became the second gaming market in Southeast Asia, in which the mobile revenues represent 56,8%.Indonesia Mobile Revenue Global ranking is expected to perform well in 2019: 6th instead of 13th in 2016. And, 58.7% of Indonesian players are willing to play paid and purchase-in-app games. In this region, Indonesia also owns the most numerous mobile players: 35.1 millions! Like in its neighbouring countries, the favorite genres of big spenders on mobile in Indonesia are race games, strategy games, action or adventure games. In this regard, we invited Arief Widhiyasa, one of Agate Studios’s founders to share his vision about Indonesia gaming industry. A few words about yourself? 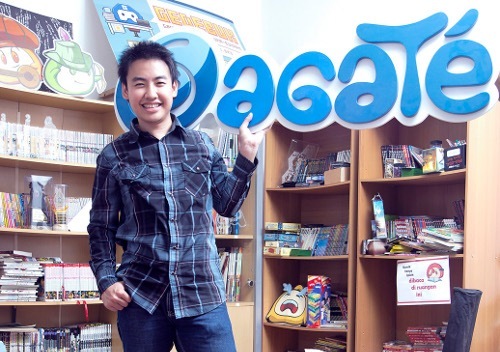 Hi, I’m Arief Widhiyasa from Agate Studio, we’re one of the leading Game Development Company Indonesia, based in Bandung, a beautiful city with super-cool climate :D. We’ve developed almost 200 games during our 7 years of journey, currently have 70 crews onboard. We do both Serious Game and Entertainment Game Development. Indonesia is the biggest market for mobile gaming in SEA with 35 million players. Can you tell us their secrets and favorite habits when they play mobile games? Even-though the number is superb, most of the players are still using low-end Android devices. The majority of the users will prefer games with small file size, low device specification requirements and minimum data transaction. Yet that market is not representing the highest payer, if our games is mainly focusing on user-monetization, it’s better to target the high-end device users. They’re willing to pay. And the behavior mostly is pretty much the same with global game audience. And yes English is fine with this segment. What are the 3 most popular mobile games in Indonesia at the moment? At the moment the most popular game is Tahu Bulat. It is a local game that makes a hit in the local market due to its unique content and flawless execution (small filesize, capable to be played at low end device, etc). Other trending game is still similar with global, CoC, Clash Royale, Candy Crush Saga are the most popular games at the moment. 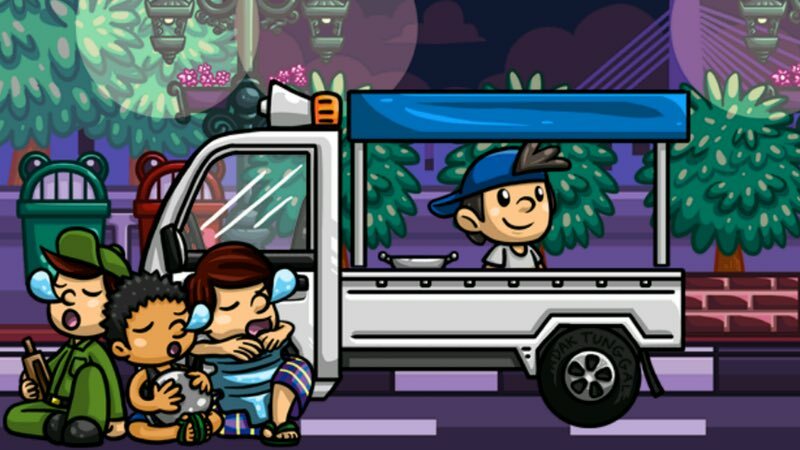 What tips would you give to European / US developers if they want to launch a successful game in Indonesia? It all depends on the target market and monetization type. If they’re targeting big downloads, it is better to go for a casual/super-casual game with small filesize, and able to run in lots of low-end devices. For a F2P with IAP games, targeting the core users is the main challenge. But once you got it, Indonesia’s paying users ARPU is comparable with global standards. Localization will help yet not mandatory. And premium games do not really work well in Indonesia. What are the top trends in mobile gaming development in Indonesia (in terms of gameplay and design)? This one is a hard question! Based on my personal observation, genre-wise the market prefers RPG (MMORPG), strategy, shooting and casual (simulation-farming, Match3) genres. For game-design, in F2P with IAP area, competitiveness seems to be the main driving factor here.